Yangjiang Hatchen Industry Co., Ltd. 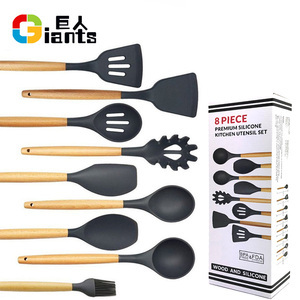 If you would like to change some details of pan , such as thickness, bottom, coating&painting ,handle design, packing way etc, we can do as per your requirements. Just feel free to contact us to discuss, thank you ! ***Contact Way Justin Li Skype:+8613958422546 Whatsapp: +8613958422546 Email: Cellphone: +8613958422546 +86-0579-82880099 Fax +86-0579-82880006 Welcome to Visit my website,Try my best to give you best price and service Delicious life! 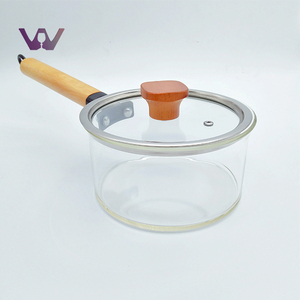 Yongkang Memory Trading Co., Ltd.
Don't heat the pots and pans for a longer period of time if they are empty. 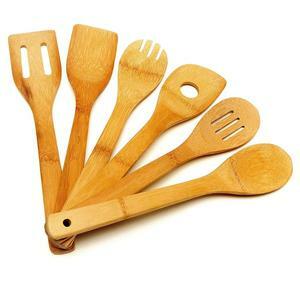 Wooden or plastic utensils are Scratches do not influence the function of the pots and pans in any way. After washing in a dishwasher and before the next use, rub the pots and pans with a few drops of cooking oil. 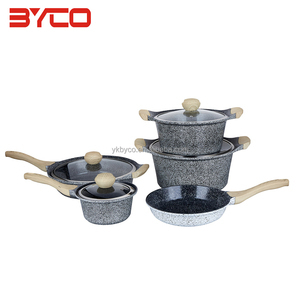 The technology favors us solving the problems which is generally occured in the course of cast iron cookware manufacture. Our methods definitely avoid producing flaws , such as not flattening or having holes , on the surface of semi - finished products . When we process the coat of pre-seasoned cast iron cookware, smell of natural bread is filling in the air. 2. How can I get a sample9 How long will it take9 Before getting a sample, please contact us for details or charges. Deposit should be paid when order is confirmed, and the balance should be paid before shipment. If the problems are resulted from us, we will accept return, then arrange replacement. We are a professional manufacturer integrated with product design, producing and selling in the fields of kitchenware and doors. We have more than 40,000 square meters for production and we have passed the ISO9001:2008 quality and management standard inspection. Our products sell well in overseas markets North America, East and West Europe, Africa, Middle East, Southeast Asia and South America. 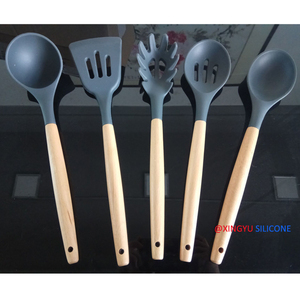 Huizhou Daodi Silicone Products Co., Ltd.
Zhejiang Lechu Industry And Trade Co., Ltd.
Alibaba.com offers 4,068 wood cookware set products. About 51% of these are cookware sets, 8% are utensils, and 7% are pans. 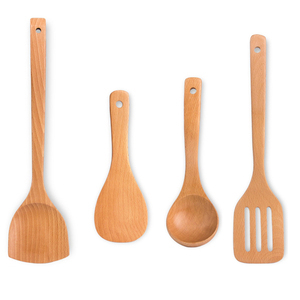 A wide variety of wood cookware set options are available to you, such as cookware sets, utensils. 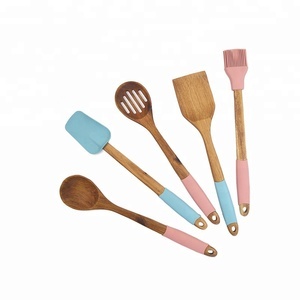 You can also choose from ceramic, metal, and silicone. As well as from ce / eu, sgs, and fda. 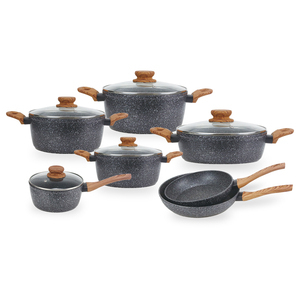 And whether wood cookware set is eco-friendly, or stocked. 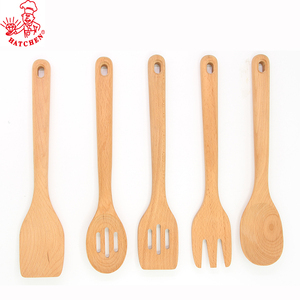 There are 4,064 wood cookware set suppliers, mainly located in Asia. 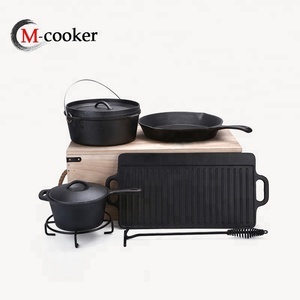 The top supplying countries are China (Mainland), India, and Vietnam, which supply 97%, 1%, and 1% of wood cookware set respectively. 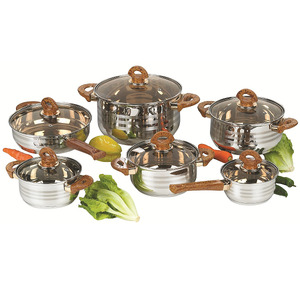 Wood cookware set products are most popular in North America, Western Europe, and Eastern Europe. You can ensure product safety by selecting from certified suppliers, including 867 with ISO9001, 349 with BSCI, and 156 with Other certification.